Something big is happening in the health industry. Health is no longer confined to the walls of the doctor's office. Whether monitoring their sleep habits, diet or managing a chronic illness, your customers are taking their health into their own hands—and they're expecting you to keep up. That's why it matters that you provide them with digital experiences that they love and trust. Here at Hanno, we take care of everything from product marketing and strategy, right the way through to designing, building and launching life-changing digital products. Health is our sweet spot—working across multiple industries, we get how technology shapes behaviour, putting us in a unique place to help you navigate the growing demand and expectation for digital health services. The time for digital-first healthcare is now. If you think the same way, we should talk. 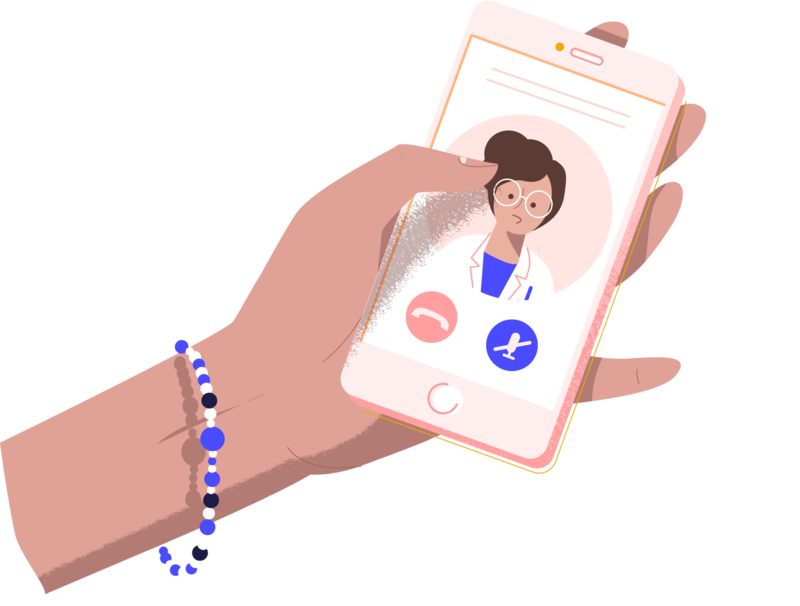 Want to build digital health products that people love and trust? 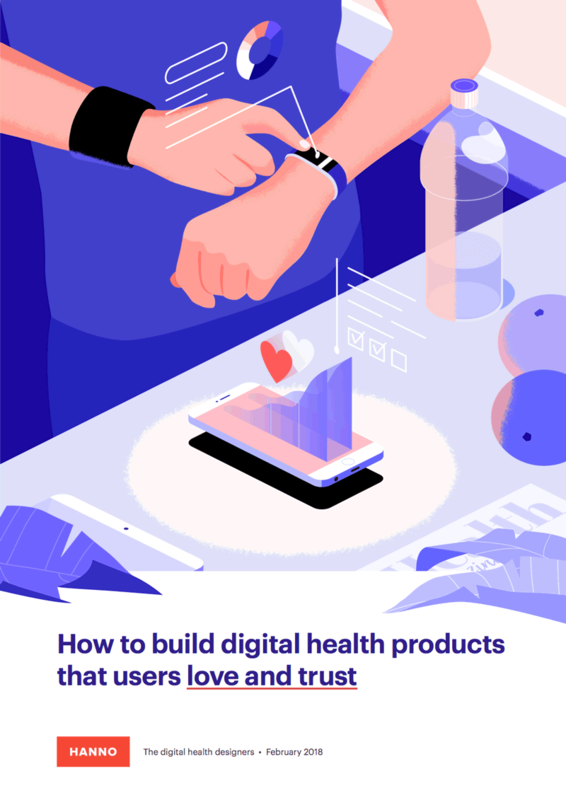 By applying key lessons from successful digital health startups, more companies, big and small, can start building digital health products that win the hearts, minds and business of their customers. Watch an interview with our founder. Listen to our weekly podcast on better health & wellness. Our open-source Playbooks, read by over 30,000 people. Watch an interview with one of our clients.